Check our Low Internet Fares for NEWARK (EWR) Airport, JFK, LGA and New York City. Online rates & reservation system. GPS & Black box equipped latest luxury cars. Background tested, well exprienced drivers. Concerts, Proms, Weddings, and Atlantic City. 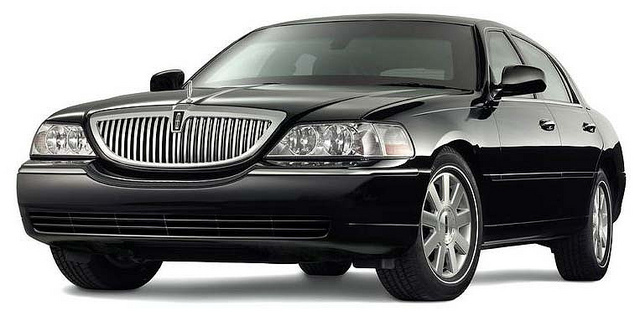 Vehicles offered: Sedan, SUV, Stretch Limousines, 14 Pax Van.